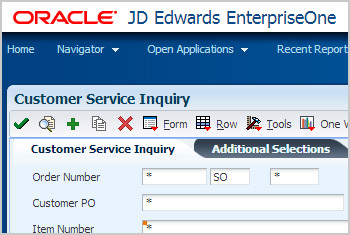 JDECommerce CX integrates your JD Edwards with business services, on premise and on the cloud, such seamlessly that the synchronization and updates take place across the entire eco-system – the ecommerce platform, ERP modules and all your web, mobile, social and digital channels. The innovative architecture takes the Customer Experience to a whole new level. Ephlux helps you do just that. While leveraging all your existing IT assets and investments in JD Edwards we integrate it to webservice frameworks, agile SOA platforms, e-commerce, mobile apps, location-based services, in-store experiences and augmented reality apps. 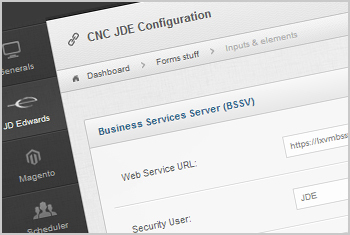 The backoffice admin panel facilitates configuring the JDE environment through the portal easily in few steps. 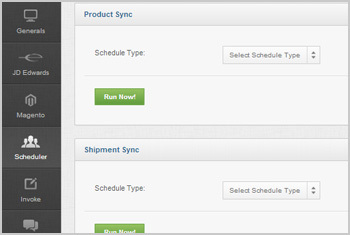 The solution provides real time and scheduled process reconciliation for sales, inventory and shipment data. 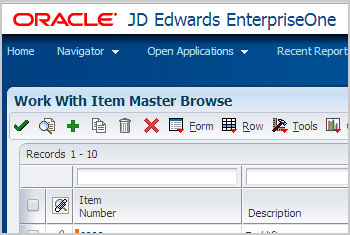 The solution integrates with the JDEdwards ERP to manage the sales and order processes from order to sales confirmation and payments. The solution provides complete inventory management including real time stock levels and alerts. The solution offers multi product and multi-store environment with search and sort capabilities. 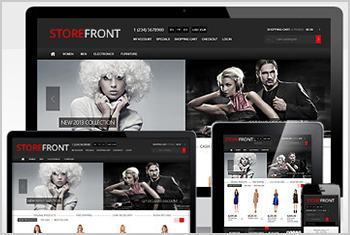 Unlike other JDEdwards store integration solutions, JDECommerceCX has an attractive and responsive design focused to provide an exclusive experience for the customer. 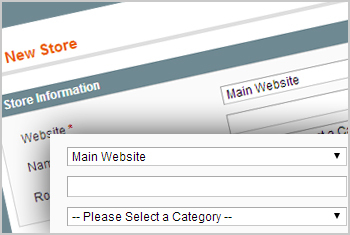 The design is easy to navigate and emphasizes usability. The solution provides an interactive product catalogue that includes complete product detail as well as interactive 360 degree view of the item. 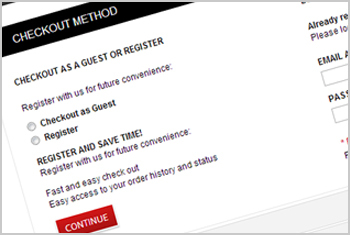 The solution provides an easy checkout process with support for multiple payment platforms. 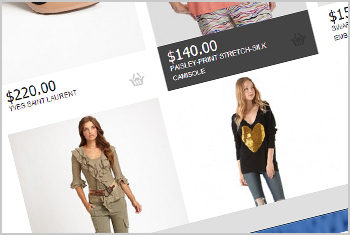 The solution allows the user to manage multiple stores for the ecommerce solution. JDECommerceCX provides best-of-the-breed Ecommerce solution seamlessly integrated with your JDEdwards ERP. While, on one hand, it takes away the worries of reconciling ecommerce data with your JD Edwards ERP, on the other, it provides a highly engaging and rewarding customer experience across the digital, mobile and social channels where majority of today’s customers reside. "When a food company, that deals with Retails and Food services, wished to have an automated Lockbox System in place that could handle literally any type of receivable, Ephlux set up a platter of EDI solution with JD Edwards the company could not resist!" "When a large semi-conductor company in North America wished to have a simple system that integrated their tax information on inventories, Ephlux provided just that – an integration of JD Edwards with a cloud based tax-service provider." "Ephlux helped a renowned food company enjoy the fringe benefits of a Purchase Order reporting system by customizing it with the help of JD Edwards and BI tools."